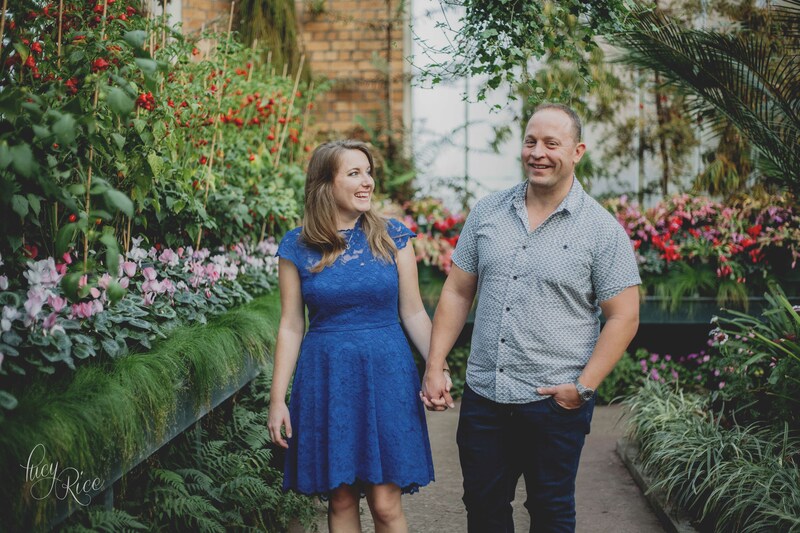 One of my favourite places to photograph in Auckland is the Winter Gardens in the Auckland Domain. So much colour…& of course flowers. I’m. In. Heaven!